Two of the biggest college basketball programs played an absolute classic showdown, with both teams ranked in the top 10 and both scored over 100 points. Kentucky nipped North Carolina, thanks in large part to a 47 point night from freshman Malik Monk. The unstoppable shooting guard was hitting everything, with Tar Heels defenders seemingly indifferent to his hot streak. Monk made several contested shots, but many others when he was covered by a mismatched big man or left with far too much space for a guy en route to nearly 50 points on the day. 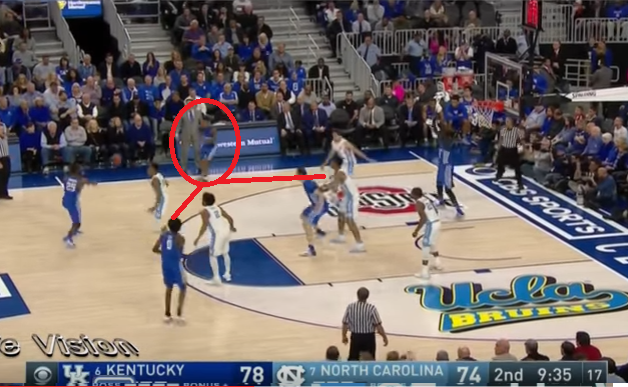 Watch this play, where Kentucky runs Monk off a simple downscreen and the UNC defenders fail to switch, hedge, or fight through the screen at all. Here, with Carolina back in man-to-man, Monk executes a dribble hand-off and BOTH Tar Heel defenders follow the ball, leaving the guy with 20 first half points all alone to make a nice move and hit a long jumper. It wasn’t just a half-court problem. Here Kentucky pushes the ball in transition after a made bucket. Watch all five Tar Heels collapse to the paint, with no one identifying where Monk is. Someone needs to at least locate a shooter this hot, let alone cover him. Carolina went back to a zone and back to having no one near a red hot shooter. John Calipari has a better shot at stopping Monk from draining a three here than any Tar Heel defender. 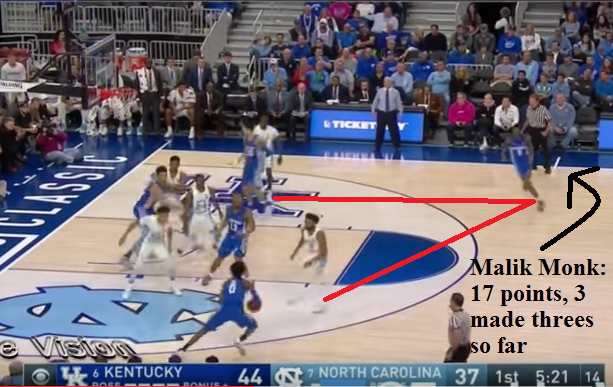 Finally, with Monk having already scored 44 points and made oodles of jumpers, North Carolina allowed him to get an open look to hit the game winning jumper with under 20 seconds to play. In transition again, the only player who locates and attempts to cover Monk is a 6’9 power forward, ill-equipped to the task at hand. Monk made his fair share of stepbacks and fadeaways in this game, but far too many of his 47 points came on open looks. Though North Carolina’s defense was shoddy all around, it was their inability to locate and identify Monk that haunted them all afternoon. With ACC play upcoming, opposing hot shooters should be licking their chops seeing how easily Monk found opportunities against UNC. Rush the Court: The ACC is gunning for double digit tourney teams. I analyzed the chances of the teams on the fence this week. This breakdown of Kawhi Leonard’s effect on how teams attack the Spurs is one of the most interesting things I’ve ever read. Kudos to Matt Moore of CBS Sports. Dana O’Neill of ESPN detailed how impressive Villanova’s senior class has been in Big 5 play. Ricky O’Donnell from SBNation did some lovely work looking at the shooting of UCLA’s Lonzo Ball. It’s worth a click just to watch the supercut of deep threes Ball has drained this season. The NBA Christmas Day games! The biggest day on the NBA regular season schedule features four pretty good games and the heavyweight battle of the year. LeBron and the Cavs get their first crack at the new look Warriors at 2:30 PM ET. Put the presents away and crash on the couch for a few hours before dinner. 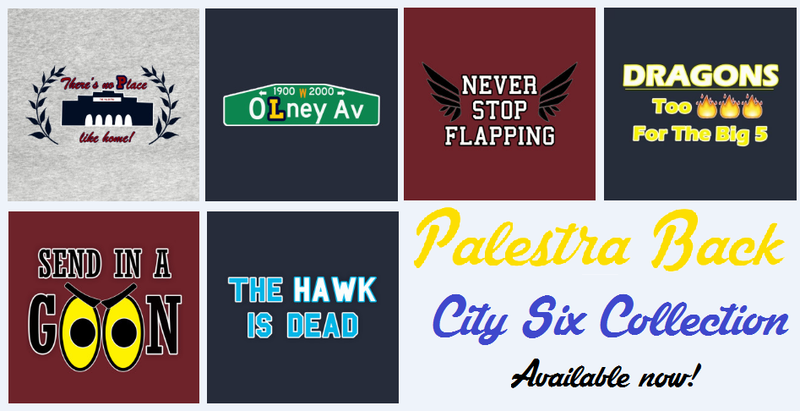 This one is going to be not only hotly contested, but could get chippy. 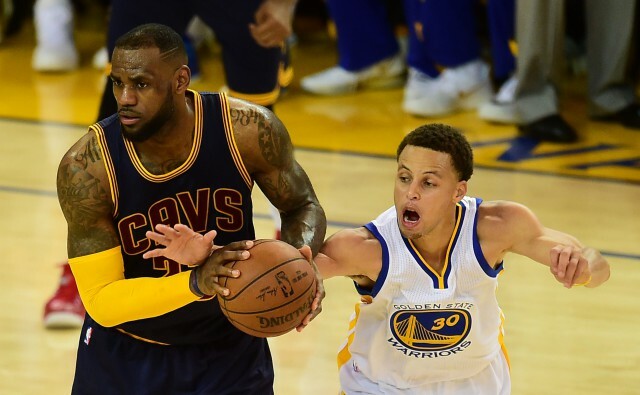 Cleveland-Golden State is slowly becoming the Celtics-Lakers cross-country rivarly for a new generation. College of Charleston (+5) over LSU (Monday): There isn’t a coach with a hotter seat in America than LSU’s Johnnie Jones. Things might get even hotter against a solid CoC team. Arkansas-Little Rock (-3) at Oral Roberts (Monday): Even though the boys from O-Bob nearly beat top ten ranked Creighton this weekend, they’ve yet to beat a Division I team this season in ten tries. They are playing better ball, but I don’t expect them to pull off their first real win against a tourney team from last year, even at home. We’ll piggyback on Big Cat from Barstool Sports who calls the “Under” in the first 3 Christmas Day NBA games the best bet in sports. Christmas Eve and morning Santa duty has guys in no shape to hit buckets. From 2006-2012, the early games went under in 20 of 22 chances. Let’s take all three.